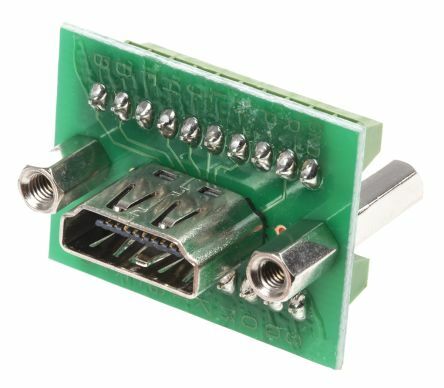 We have a large range of data, electrical and computing connectors for both office and domestic uses. 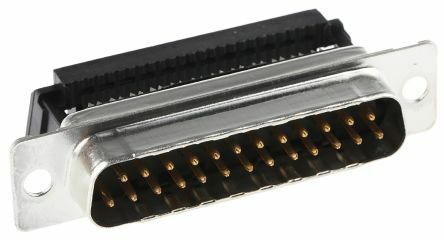 You'll find memory and SIM card connectors, type A, B, C, mini and micro USB connectors as well as D-sub connectors, kits and backshells. 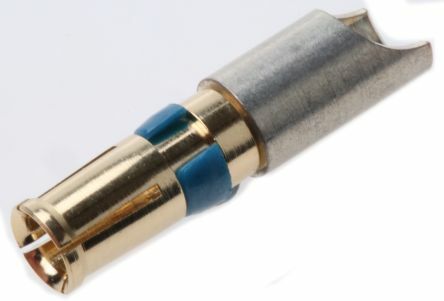 We stock many manufacturers that include TE Connectivity, MH Connectors and Harting or try our own brand RS PRO. What is a computer connector? Computing systems have many accessories and devices that they need to work with for example to transfer data or power. 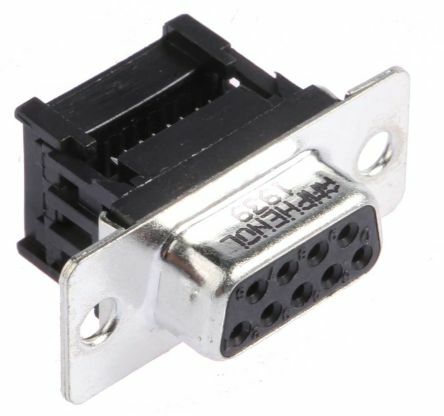 A connector is used to join conductors electrically or mechanically together. 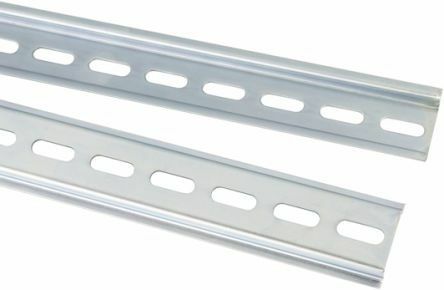 There are lots of different kinds of connectors available that are designed for different applications. 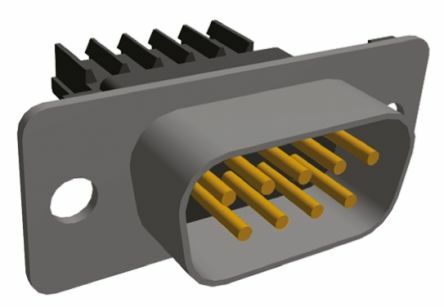 Here is an overview of some of the most popular connectors and what they are used for. Type B: Almost square in shape, mostly used for peripherals like printers. Receptacles for sim and memory storage cards to be used in devices such as laptops, phones and cameras.